Are you looking for a contemporary psalter, that is singable and offers verbatim responsorial psalms and Gospel acclamations? Look no further. Watch composer and artist Tom Booth and Sarah Hart together with Rick Modlin, composer and editor in this live webinar, “Spirit & Psalm: A Fresh Approach to Psalmody”. This presentation will help parish music directors and musicians, looking to add more contemporary sounding psalmody to their liturgies – a great complement to your missal or hymnal program. Tom Booth has been composing music for four decades. An incredibly gifted composer and musician, Tom has written countless songs for prayer, worship, liturgy and personal reflection. 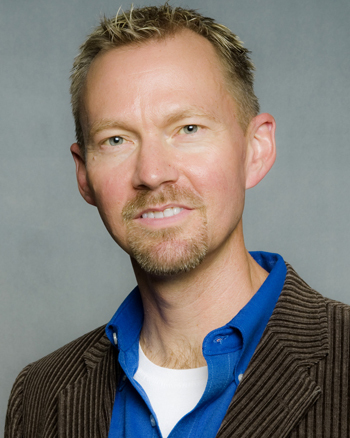 He currently serves as Music Director of St. Thomas More Catholic Newman Center; a University parish on the campus of the University of Arizona. 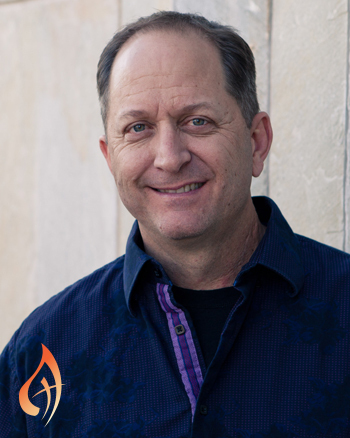 Tom has led countless retreats, parish missions, concerts and directed the music at for many national events. He recently completed studies and received certification in Spiritual Direction. 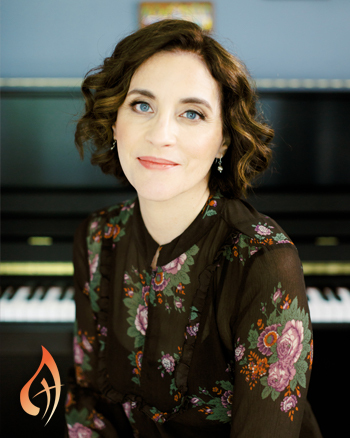 Sarah Hart is a Grammy nominated songwriter, and one of the leading figures in contemporary Catholic music today. Her songs of faith and workshops have touched the lives of thousands. She has created four popular retreats, which she presents nationwide along with concerts, intergenerational missions, women’s events, musicians workshops, and diocesan and conference presentations. Rick Modlin is a talented musician and prolific composer. Rick has performed extensively in jazz, contemporary, classical and sacred music. He is currently the Manager of Music Development at OCP.